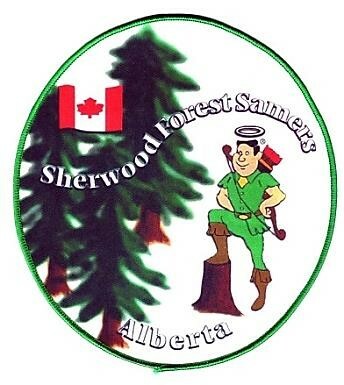 Sherwood Forest Samers, based in Sherwood Park Alberta, became a chartered member of the Alberta Provincial Good Sam Association in January 2002. Our rig count has been around 48 for the past few years and we are always seeking additional members. 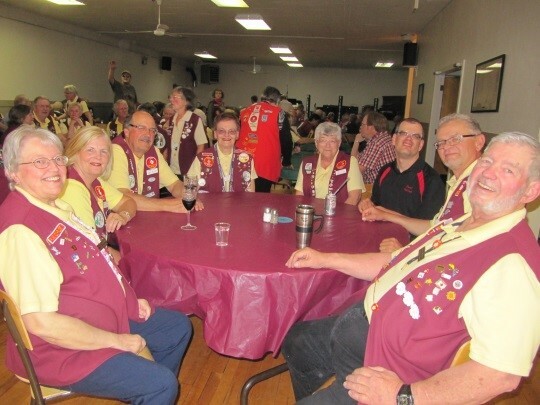 We are an active Chapter involved in Provincial Samborees, Invitational Campouts, campouts involving only our Chapter members plus other outings which vary year to year. Chapter meetings are held on the second Tuesday of every month – except June to August inclusive – in the evening at Glenwood Memorial Gardens in Sherwood Park. On the 4th Saturday of each month a large percentage of our membership meet for breakfast and socializing. Several members also get together for pickle ball, bowling or just coffee on a regular basis. 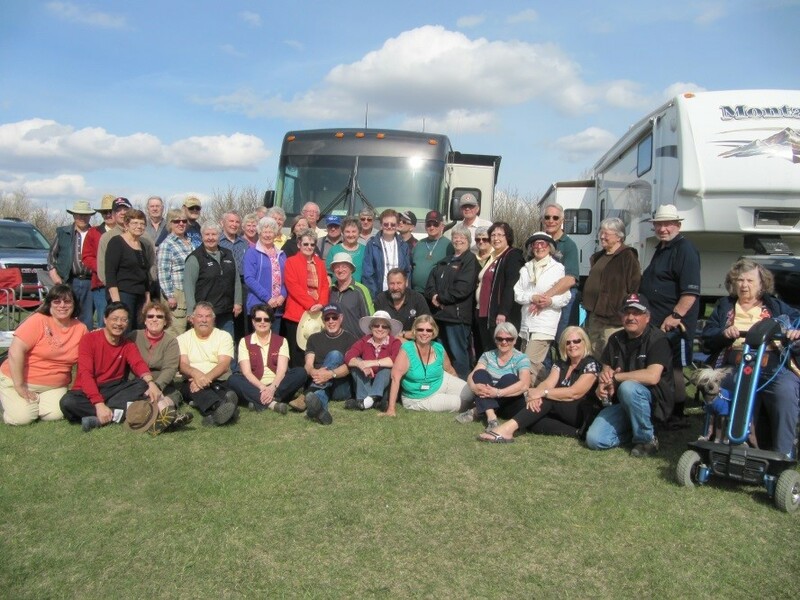 If you’re interested in rv’ing and mixing with like minded people, come join our Chapter. Vice President Eleanor & Alfred Kolodychuk at 780-476-1257, email elekol@outlook.com.